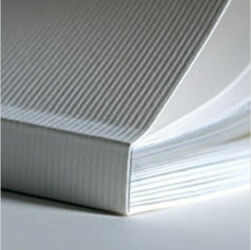 High quality printed material plays an important role in making sure that your business stands out from the crowd. 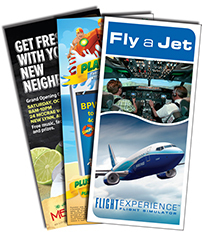 Letterheads, business cards, posters, stickers, signage - you name it...we print it! 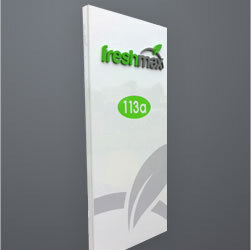 All print services - promotions, directional signage and point of sale. 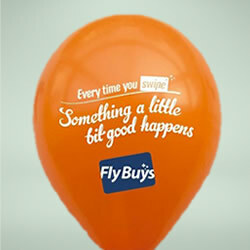 Easy to transport between venues and can be set up in just seconds. 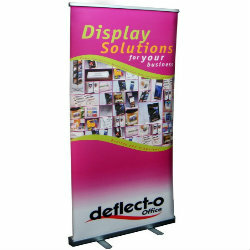 Roll up banners are often used as exhibition banners and portable displays. Simple to set up and take down and packs into a small carry bag for easy transport. 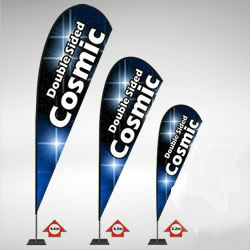 Promotional flags & marquees can be used for advertising displays at exhibitions, trade shows, seminars, product launches and much more. Billboards in a good location allow you to reach a larger audience than any other type of media. Use a sign on your building for customers to find your company easily. 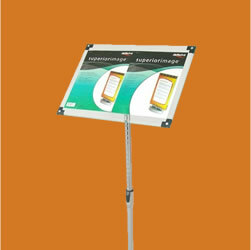 Bring attention to your promotions, directional signage and point of sale. Easy to transport between venues and can be set up in just seconds. 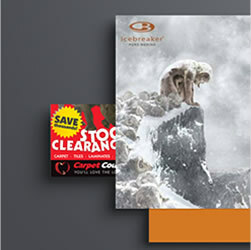 Select from a catalogue of corporate gifts to give to your clients and prospects with your name printed on it. Personalised pens, USB sticks, see our range. CMD can take care of all your print finishing jobs in house; binding, die cutting, folding, laminating, shrink wrapping, hole punching and creasing. Auckland Printing Company CMD Print can take care of all your printing and distribution requirements and we also offer a wide range of print finishing options and design services. Among our marketing and promotional products we have pull up banners, signage, promotional flags, portable displays and more. CMD Print Solutions offers first class print solutions to companies throughout New Zealand and we do the job right first time, everytime. we agreed! Love your work!